It started in January 2017 when I attended an introductory day for a new course being run by Colbea (the Business Enterprise Agency in Colchester). The course was funded by the RBS Skills and Opportunity Fund which meant that participants paid a ‘deposit’ to attend the forthcoming In The Market for Success Course (shortened to IM4S). On completion of the six weeks training, participants would receive a refund of their ‘deposit’, meaning that the training was in fact free of charge. With nothing to lose, I was keen to take advantage of the course. Unfortunately, I was not able to attend the first course due to other commitments, but enrolled as soon as I could for the second course which began in May 2017. The course covered the basics of running your own business including cashflow, marketing, business processes and self-awareness. Importantly, all the students had the opportunity to trade on Colchester Market on one Saturday. I loved that day! Colbea went on to run the course 5 times in 2017 and early 2018. In July 2018, all students were invited along to a presentation evening where Colbea and Fenwick announced their joint competition open to all IM4S students, with the prize of winning time to trade in Fenwick. 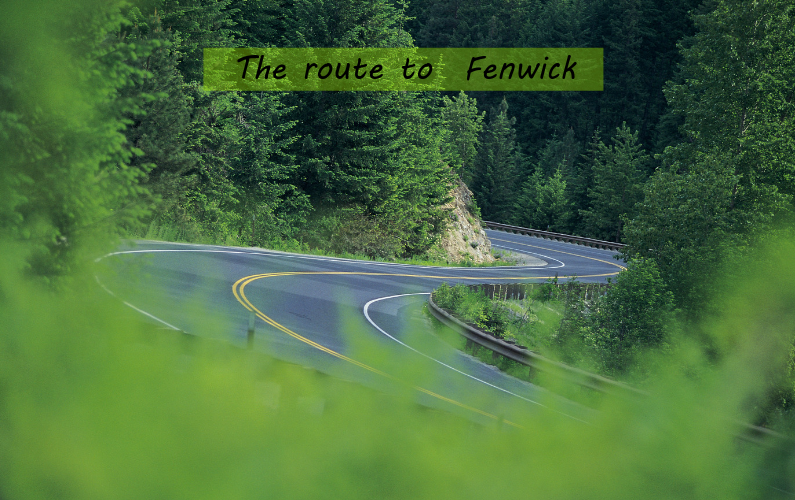 Part one was to submit an application detailing our business concept, the opportunities and challenges we would face in our businesses and what working with Fenwick would mean to our businesses. I submitted my application well within the deadline of 10 August, as I went away on holiday on 31 July. Obviously I had to send it in before I went away or miss this fantastic opportunity. The judges (Ashleigh Seymour-Rutherford, CEO Colbea; Julie Hayward, Buying Manager, Fenwick; Lisa Oldman, Sales Manager, Fenwick; and Vicky Parnell, Business Manager, NatWest) then reviewed all applications to select a short-list of ten businesses who were invited to give a presentation to the judges. 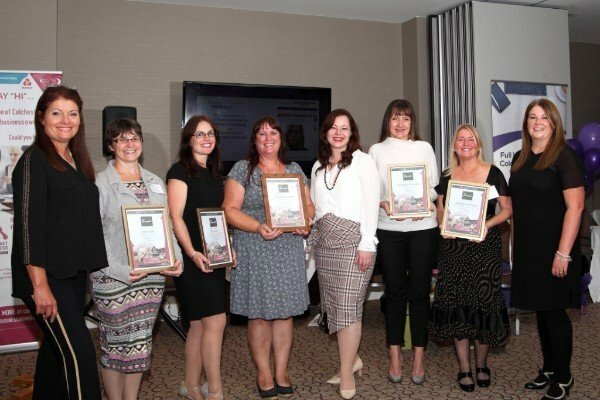 On 5 September, I received an email advising that I was one of those shortlisted! I worked on a presentation including lots of ideas on how I would use my time in Fenwick for the promotion of Josie Dom. The presentation was on 21 September and included a Q&A session with the judges. The easiest thing to do after the presentation was to forget all about it. I managed to pretend that there was nothing to think about. I booked my ticket to attend the Colbea Annual General Party on 18 October, but was so sure that I would not win, I did not bring anyone along with me. So it was a huge and wonderful surprise when I was the first name to be announced as a winner! And now, here we are, six months later and I start my week in Fenwick today (11 April 2019). I hope you will pop in to Fenwick to see me. For all the details of my week, please see my Facebook page. If you’d like to find out more about Colbea training courses, including another series of the IM4S courses, check out their website.